What is 4th Trimester Arizona? Want to know more? Vision: All families are embraced by their communities in their transition to parenthood. 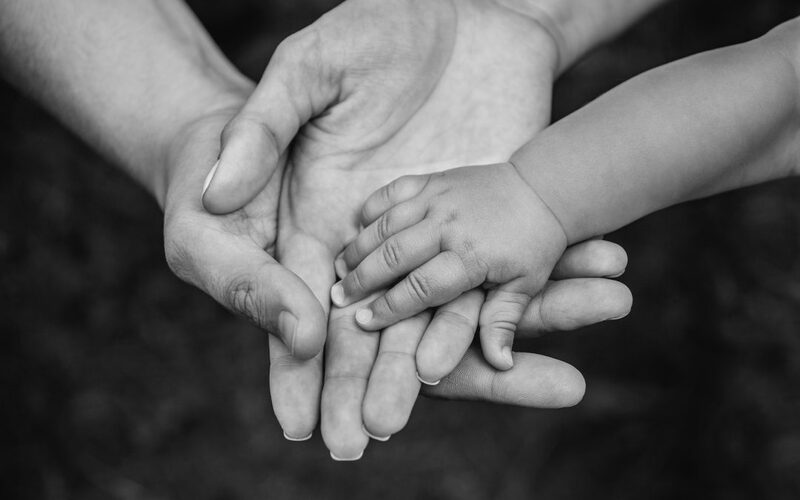 We are an organization of families, health professionals, educators and local businesses that honors, supports and empowers all families of Arizona during their transition to parenthood and beyond. We do this through the production of community events, such as support groups, as well as the 4th Trimester Conference, a gathering of over 50 community organizations and over 300 attendees, offering Arizona families a full day of workshops, safe space for connection around sensitive topics, panel discussions, free access to wellness services, baby & me bonding activities, art, and an entire track just for Dads, all created to foster community collaboration, education, and access to local resources. We are, in essence, recreating the “village,” raising the collective consciousness to acknowledge, through community connection, our common vulnerabilities, struggles and triumphs, and to know that we are not alone. 4th Trimester Arizona is comprised of local mothers, fathers, grandparents, families, educators, lactation consultants, women’s and children’s health researchers, small business owners, midwives, early childhood development educators, physicians, nurse practitioners, pediatricians, and more. The vulnerability of women and families during the postpartum period is often overlooked in the U.S. Women may feel pressure to clean, make dinner, lose baby weight, and possibly to return to work, all while healing from birth and learning how to care for a newborn’s every need, often in isolation. Many face sleepless nights, pain, hormonal changes, physical exhaustion, money concerns, and more. Because social mores dictate that women feel only joy and fulfillment during this time, many mothers feel shame and guilt at their own disappointment and feelings of overwhelm. Fathers, partners and other family members often feel helpless as well, as they may need to return to work full time, may themselves be sleep deprived, and may be without resources or tools to offer the mother. 4th Trimester Arizona aims to address these issues by producing community events and ongoing support groups in which parents, caretakers, and family members are able to acknowledge their various postpartum experiences in a safe way, sharing personal stories of beauty as well as pain, to feel accepted by their peers, to process and heal, to bond with their babies and create stronger family units, to more effectively utilize community support systems available to them, and to continue to inform support systems and care providers as to what is most needed during this critical time in a family’s lives. 4th Trimester Arizona serves all Arizona families and is inclusive of all family structures, people of all gender identities, sexual orientations, cultures, ethnicities, religions, and socioeconomic status. Sign up to receive updates about the 4th Trimester Conference and Monthly Events.